iPod Touch Cases: More Evidence of Cameras in Next Gen iPod Touch and Nano? More Evidence of Cameras in Next Gen iPod Touch and Nano? 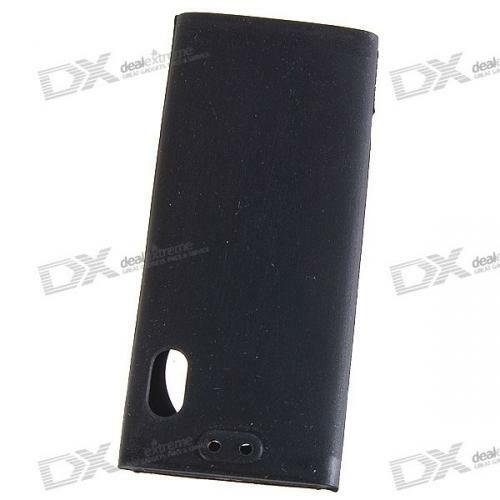 Two new images of cases for the upcoming iPod Touch and iPod Nano have begun circulating. The new cases suggest that the next generation Touch and Nano will indeed include a camera. The reliability of these early case designs has been mixed in the past. While they have been accurate with the iPhone 3G design, they were also responsible for many of the iPhone Nano claims which never came true. Still, the design of the iPod Nano's camera location is consistent with sketches provided by iLounge in May. iLounge also reported that the iPod Nano would be getting a camera with its next revision.